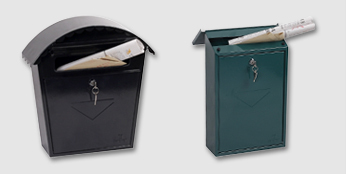 Startseite / Latest News / The ideal Christmas gift! 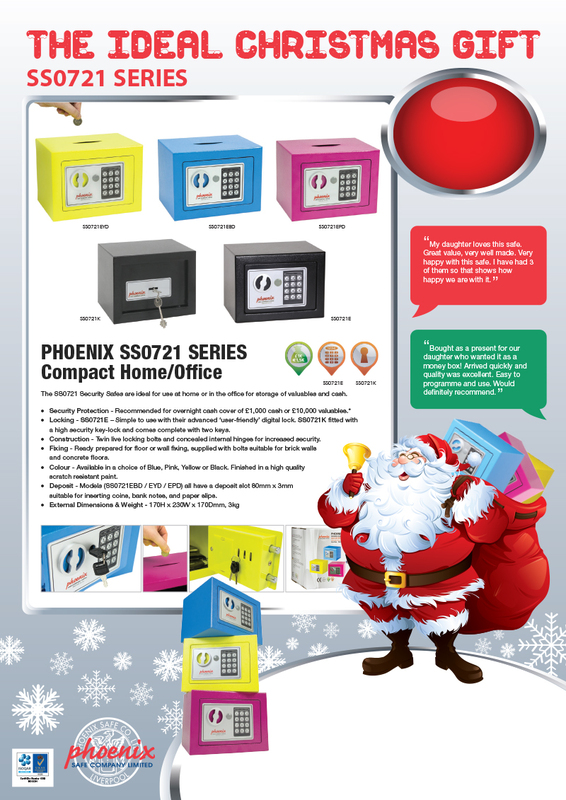 The Phoenix SS0721E series really are an ideal Christmas gift for all ages – children, teens and adults! 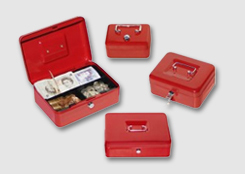 Available in 3 bright and funky colours – pink, blue and yellow or the classic black, these safes are user friendly and ideal for use at home. We have had some brilliant feedback and reviews – click here to view some testimonials from our customers !